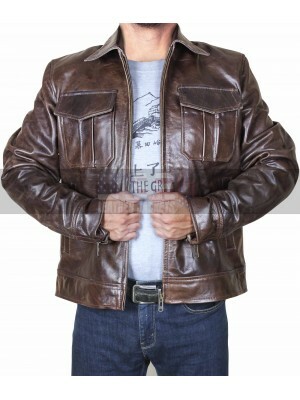 When it comes to having hands on the best looking jacket how could someone ignore this beauty which has been finished using the best quality leather material and that too after being inspired by a celebrity. 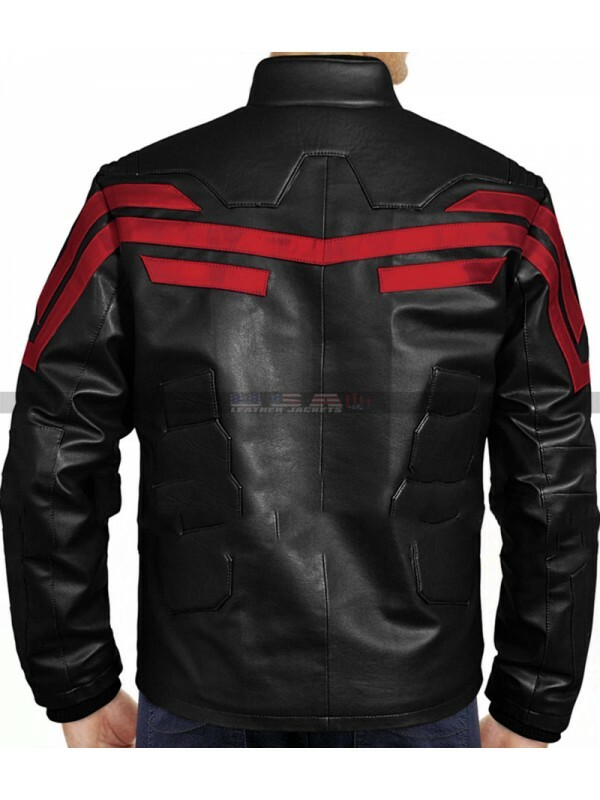 This Steve Rogers Hydra jacket has been manufactured using the leather finished material and the buyers may either order the faux leather or they may go for the genuine leather which ever suits them and they find comfortable in. 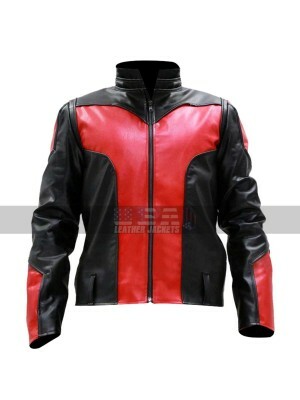 this jacket has been made using the black color and at the same time the buyers may see a logo in red in the middle of the zipped closure and this closure is featured with a zip and there are pockets on the sides of this jacket as well. 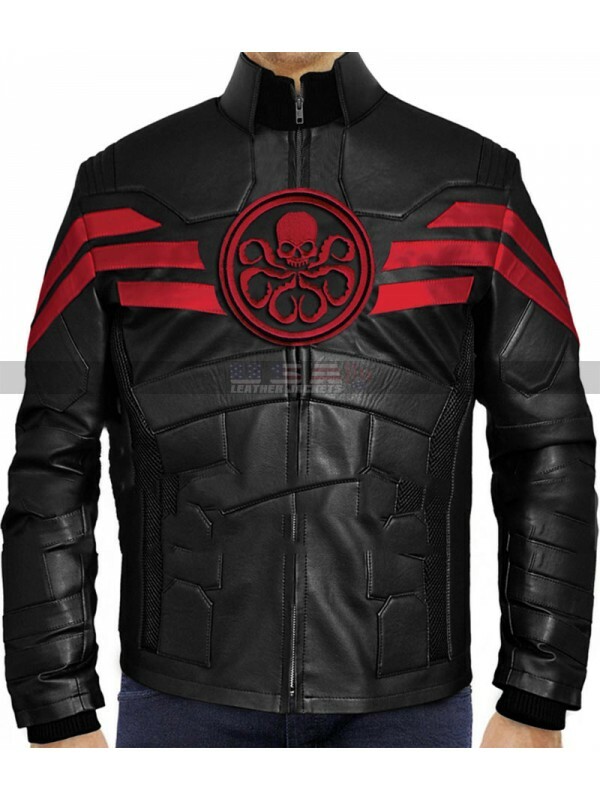 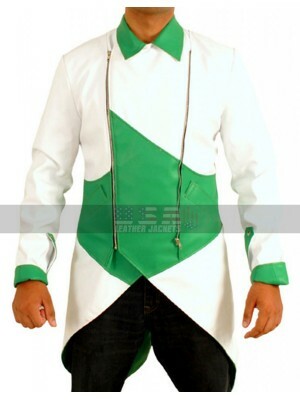 The sleeves of this Captain Hydra costume jacket are in full length and the finishing in viscose also makes it a stand out choice. 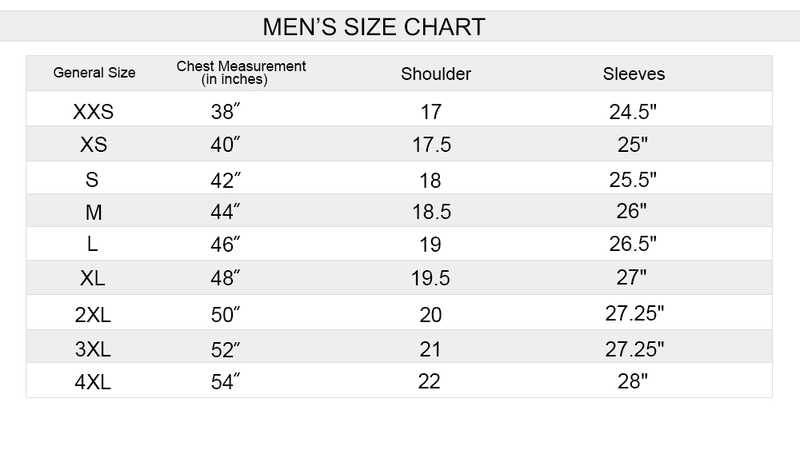 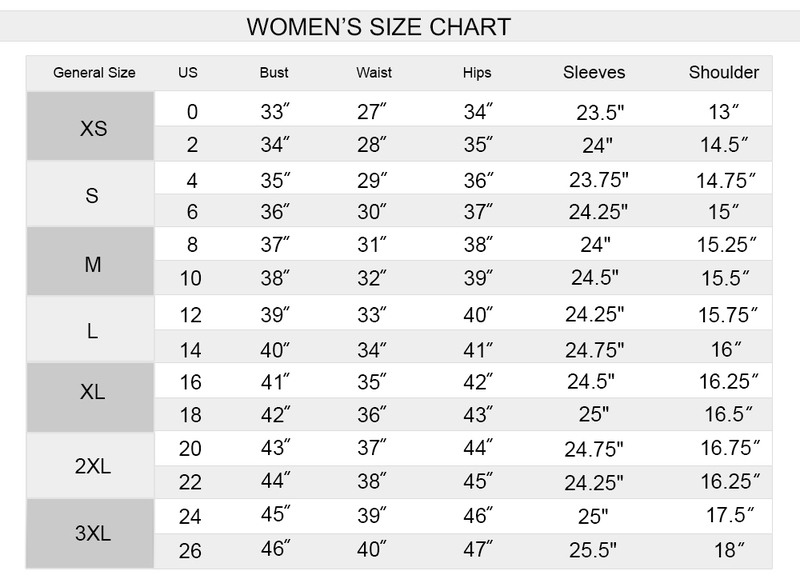 There are various sizes to opt from and the buyers may easily get their hands on any of their suitable size followed by a choice of customization. 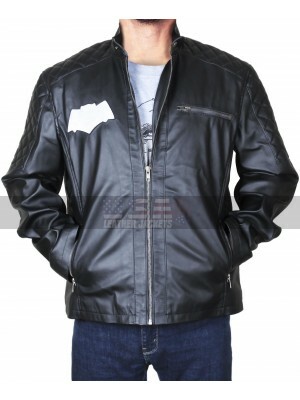 This jacket is a suitable option to be carried on all kinds of causal occasions without a doubt and will definitely look a good pick. 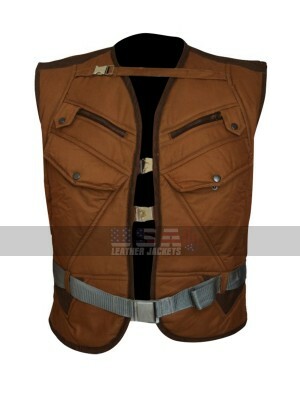 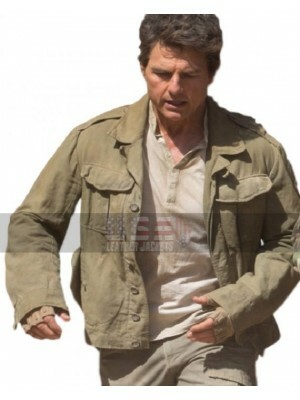 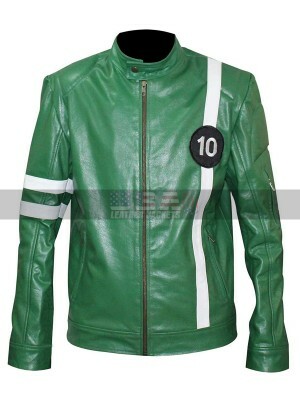 This is a beautiful cosplay leather costume inspired by the ..
Dum Dum Dugan Captain America First Avenger C..